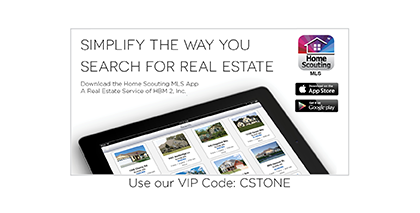 Colorado - Cornerstone Home Lending, Inc.
Take your first steps in buying a home. Learn More. your mortgage sooner. Learn More. to help you gain ground. Learn More. Make this your last move. Join the team. Learn More. 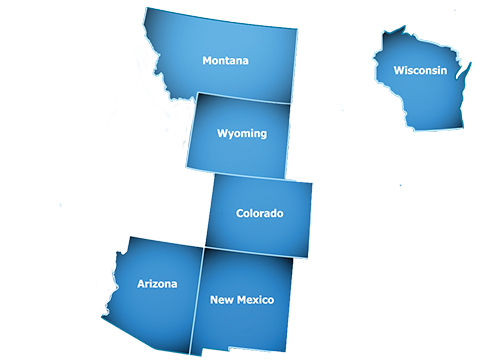 We exist to use and improve upon our God-given talents to make a positive contribution to the lives of our team members, customers, shareholders and the people who provide services to us. 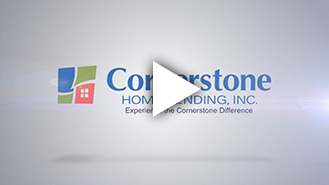 Learn more about Cornerstone Home Lending,Inc.